Albuquerque, NM- The New Mexico Medical Board is acting on complaints filed by Tara Shaver of Project Defending Life and Cheryl Sullenger of Operation Rescue by holding a hearing for late term abortionist Shelley Sella on Thursday, November 29th. Medical Board documents state that Sella violated the standard of care by conducting the dangerous 35-week abortion in a clinic setting instead of a hospital and gross negligence by disregarding the patient’s history of a previous Caesarean Section delivery. A Caesarean Section weakens the uterus, increasing the risks of rupture during subsequent labors. Sella is also accused of over-using uterine stimulants, which contributed to the life-threatening rupture. The hearing will determine what, if any, disciplinary action the Board will take, which could include suspension or revocation of Sella’s New Mexico medical license. Even though the hearing is closed to the public Tara Shaver and Cheryl Sullenger will be holding a press conference Thursday November 29th at 10:00am at the New Mexico Medical Society located at 316 Osuna Rd NE in Albuquerque. Happy Thanksgiving From New Mexico! Our family would like to wish you a Happy Thanksgiving! We have so much to be thankful for but are especially thankful for the prayers, encouragement and support that have come from you this year! God faithfully bringing forth fruit from this ministry. He deserves all the praise. There is so much happening right now in Albuquerque that is bringing us closer to seeing this city become abortion free. In fact on November 29th and 30th the first abortionist in New Mexico will be held accountable for a 35-week abortion that landed a woman in the hospital with a ruptured uterus. Abortionist Shelley Sella will have a hearing with the New Mexico Medical Board, which is the direct result of a year long investigation prompted by complaints filed by Tara and Operation Rescue, click here for full story. Please pray that the hearing will remain open to the public and that abortion abuses in New Mexico will finally reap their due reward. The launch of our new website: prolifewitness.org Our conversion from a blog to a website is going to provide people with easy access to so much vital information. We know that educating the general public with what is happening locally is so vital and we know that this new site will do just that. Please visit the site and feel free to subscribe at the top so that you never miss an update. Answered prayer. As you probably know by now one of our main prayers has been for more workers for this ripe harvest. 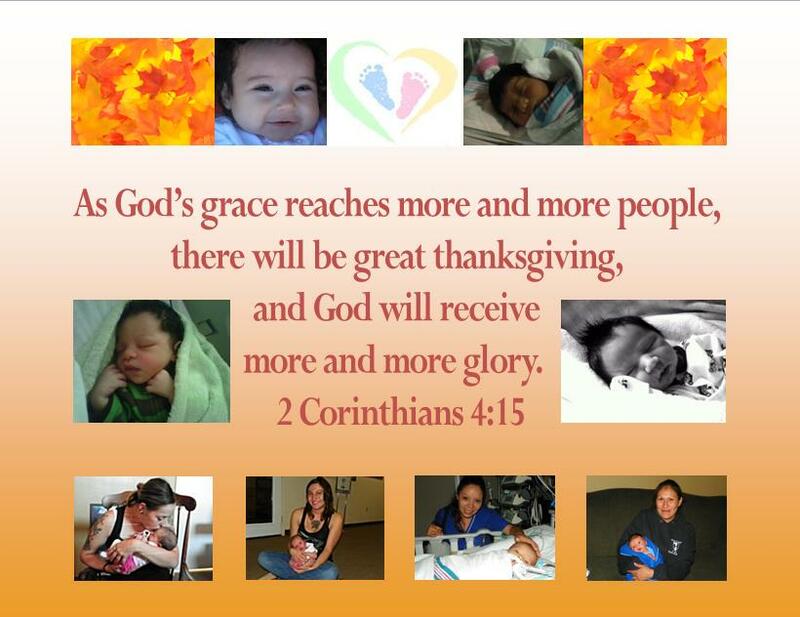 The harvest of saving moms and babies from the horror of abortion. God has provided more workers from New Mexico’s largest church, Calvary Chapel ABQ. Pastor Eric Lamb recently launched the Pro-Life Movement 9 Months at Calvary ABQ. This movement is bigger than just a Calvary movement and we look forward to more Christians and Churches stepping up and following Calvary ABQ’s example of faithfulness in the coming year! Here is the latest video done by a dear friend of ours that highlights the broadcast of Calvary’s own radio station’s coverage of the latest 40 Days for Life campaign. This broadcast is a great example of how to get the word out and shine light into this dark world. Both Project Defending Life and Operation Rescue who have blessed us in so many ways. Project Defending Life has been a tremendously blessing to us throughout the 2 years we have been serving here, it means so much to always have them as a partner in the effort to help moms keep their babies. We have learned so much from those at Operation Rescue and it has been a blessing to have them come along side us in our ministry here in New Mexico. 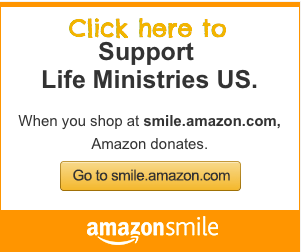 Both organizations have been an invaluable resource to our ministry! May God Bless all of you in your efforts to serve Christ in your communities! Click here to make your year end tax-deductible donation so that we can continue our life saving ministry here in New Mexico! -All donations made out to Project Defending Life, earmarked for “Bud or Tara Shaver” are tax deductible.